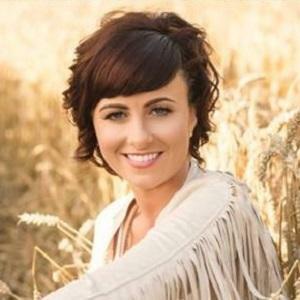 Glaswegian country star who moved to Ireland in 2010 to put a band together. She gained thousands of fans and accumulated 15 awards by the time she was 26 years old, including Female Vocalist of the Year 4 times running and Outstanding Achievement on the World Stage 2012 after an appearance at the Grand Ole Opry. She grew up loving country music which inspired her to begin singing and playing guitar. She would spend hours playing all sorts of instruments in the cow shed turned hallway of her home. She worked for HMRC in the VAT office in Glasgow as well as in a tax office and would then manage her dad's construction business office for two years. She began starring in a television series called On the Road with Lisa. She was born and raised on a farm in the countryside of Glasgow with her parents, Joe and Sally, her sister, and two brothers. She was doing a guest spot in The Allingham Arms in Bundoran one night before Robert Mizzell. Mizzell would ask her to be a contestant on Glor Tire, an Irish music talent show, and her country music career would take off from there.